At the beginning of the year, the lovely PR ladies at Laura Ashley approched me about being their Blogger Crush for January. 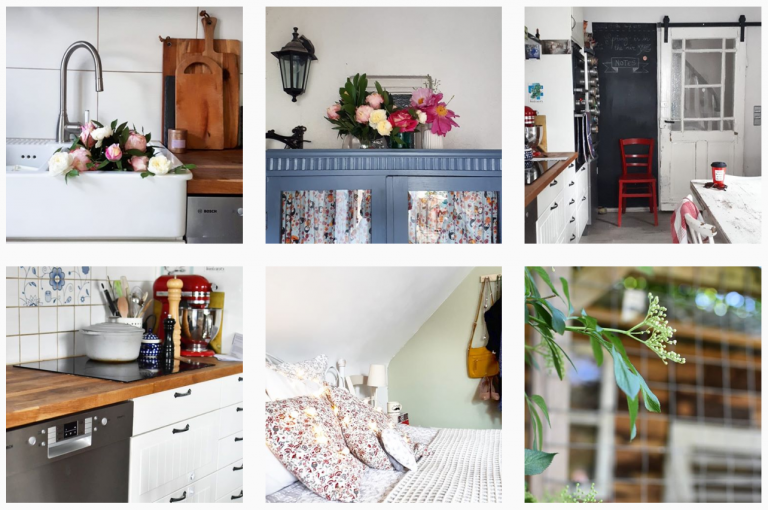 You may have noticed from my interiors posts that I have a bit of a crush on Laura Ashley, so I was thrilled to be asked. I’m not usually one to blab on about myself (says she who blogs). Those who know me in real life know that I am on the quiet side and generally keep myself to myself. That said, I jumped at the chance to answer the Laura Ashley questions. In case you didn’t see the post over on site Laura Ashley site, you can catch up with it here. If you are new to Three Sons Later, you might be interested in finding out a bit about me and how I came to be a blogger. Actually, even if you are not new,you might be a tad nosy. Either way, read on for more. During my third, and definitely final, bout of maternity leave, I found myself re-discovering my love of home improvements and crafts. As well as that, I was in the position of having a child each in school, in kindergarten and at home. Stangely, I was managing to get stuff done at home despite numerous drop offs and pick ups each day. I felt I had found a new balance in my life and was pretty close to feeling like myself again after six years.Those six years had been spent being at various times a new mum of one, a working mum of two and a stay-at-home mum of three. Three Sons Later came about because I wanted to write about how I had finally settled into my role as a woman who is, among many other things, a mother of three boys. Hence the name Three Sons Later. So many mothers I knew had told me how they never had time to do what they wanted or how they couldn’t imagine ever feeling like themselves again. Through my blog I wanted to share my experiences of life as a parents as a whole, not just the actual parenting bit. I hope I am at least a little bit successful at that. MY FAVOURITE BITS ABOUT BLOGGING? When I started out, it was definitely the actual writing that I most enjoyed. Over the past three and a half years, I have found I am becoming more and more interested in photography and styling. I’ve noticed I am developing more of an eye for a good shot. Planning my content and choosing photos from my camera or phone (my constant companions) gives me a huge amount of pleasure and I wish I could make more time for that (takes a break from typing to add that to the To Do List). The interaction with you, my readers, and other bloggers, is a big bonus to blogging. Whether I need a sounding board, some advice or just a bit of banter, there is always someone to reach out to. I love too that blogging brought me to Instagram. At first I was suspicious of all the prettiness, but I have found tons of real content on there too and I enjoy chatting on there pretty much daily. It is my favourite social media channel. I even have two accounts. One is Three Sons Later for the real life, everyday stuff that is on my mind or in my line of vision. The other is a more recent development and is an experiment in eclectic interiors styling, make.mine.eclectic. I would love your honest opinion on my feed,so pop over and give me a follow and some feedback. It is often the day to day challenges of motherhood, work life or living in a foreign country that inspire my posts. One of my main themes on Three Sons Later, however, is home renovation and decor. I find a lot of inspiration with my own four walls. Several times a month I publish posts on my recent projects, plans for upcoming changes around our home and garden or recent purchases for our home. Our house was built in the 1950s and over the years many of the original features were covered up or removed. In trying to bring character back to the house, I’ve been inspired to a lot of projects and posts. Choosing just three to share with you was incredibly tricky. Most of my favourite bloggers have small-ish blogs. Definitely one of my top three has to be Caro from The Twinkle Diaries . She has a fabulously quirky sense of style, such a positive outlook on life and is not afraid to get her hands dirty with some serious DIY projects. An Irish blogger I really admire is Sadhbh from Where Wishes Come From (don’t you just love the name?). On top of being a working mum, Sadhbh is a fantastic crafter and a talented writer in both English and Gaelic. She’s also got a fun, quirky, eclectic style in dress and decor which really appeals to me. 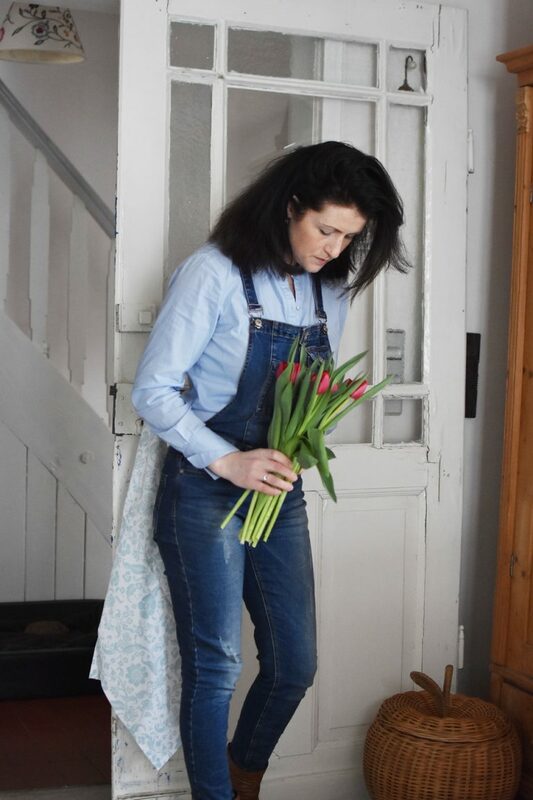 Another Irish blogger whose blog I really admire is Elizabeth of Life on Hushabye Farm. 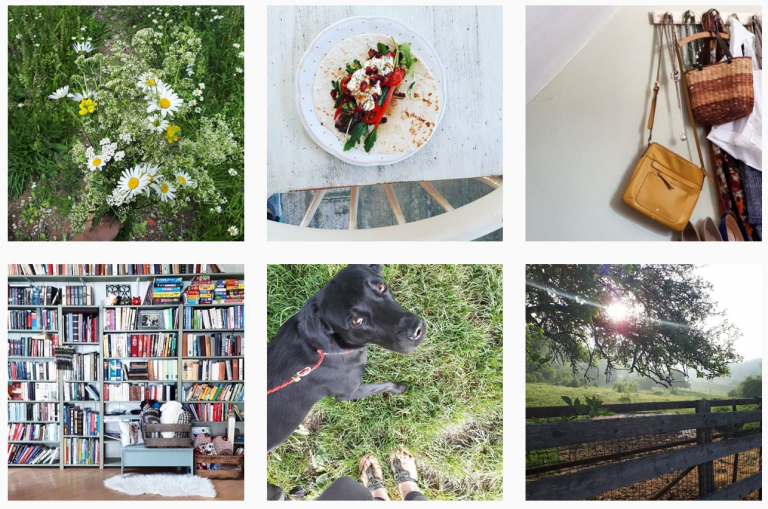 From book reviews to opinion pieces to dealing with escaped farm animals, you’ll definitely find something to suit your taste on Liz’s blog.